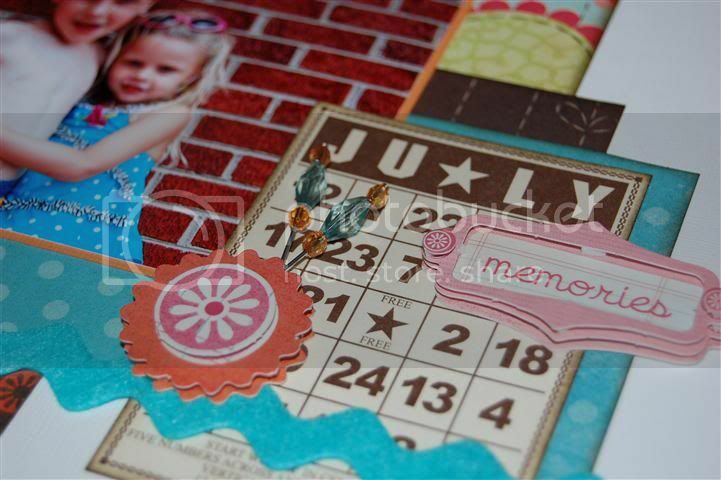 Back Porch Memories • View topic - January Member Layout Sneak Peeks! 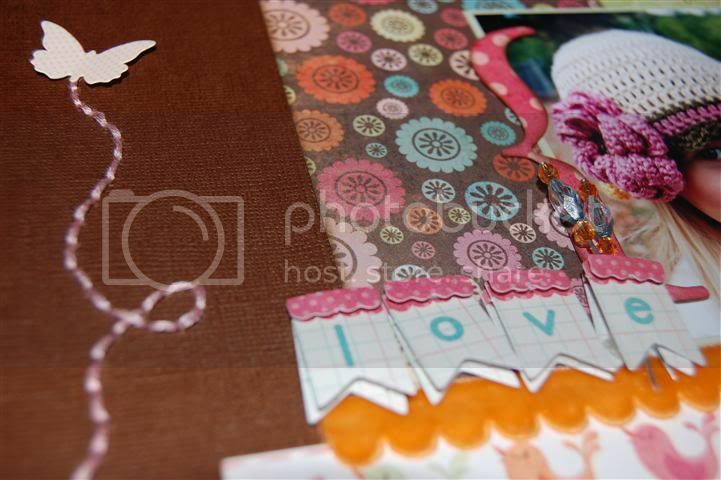 January Member Layout Sneak Peeks! 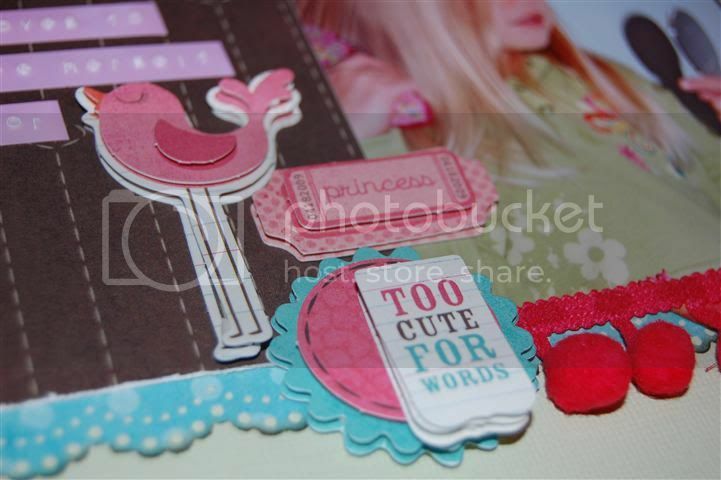 Post subject: January Member Layout Sneak Peeks! WOW - I want to see more!!! Oooooooh, I can't wait to see the rest!!! Great job, Deb! 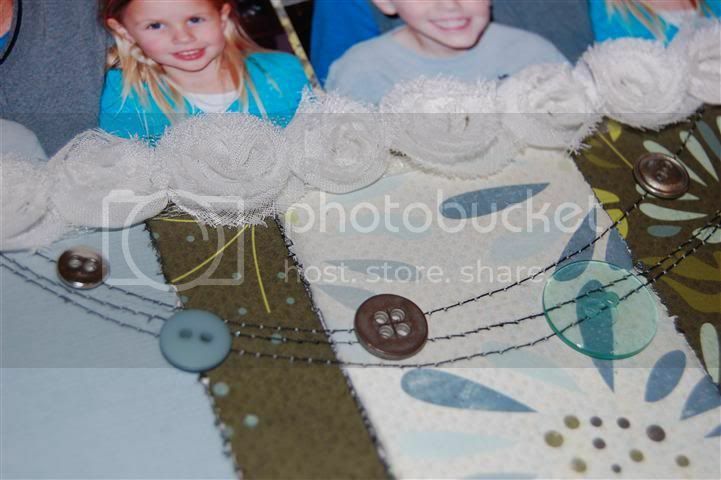 LOVE the sneaky peeky! They look wonderful so far, can't wait to see the rest. OH, DEB!!! They are AMAZING as always!!! Awesome! Can't wait to see the rest!